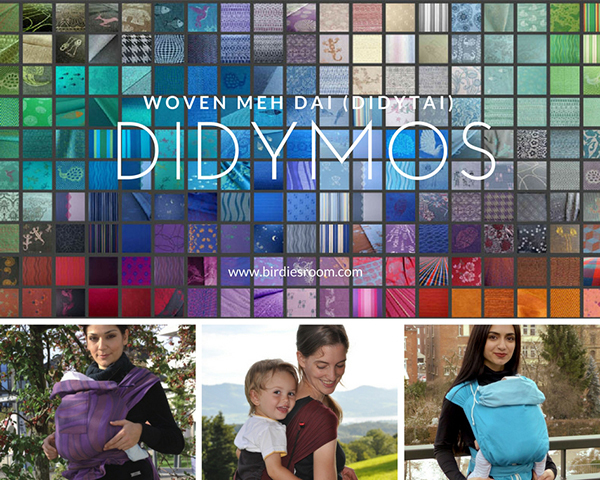 DIDYMOS Meh-Dai/Mei Tai (DidyTai) Reviews! 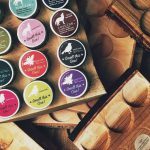 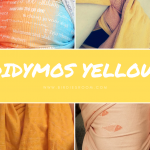 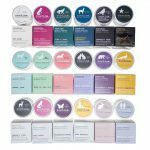 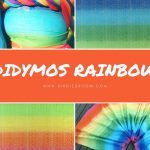 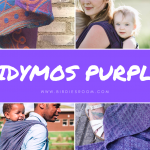 Category: Babywearing, Blog, Carrier Reviews, Chosing a Baby Carrier, DIDYMOS New Releases, Product Reviews, Using the Mei Tai (DidyTai), Which Style of Carrier? 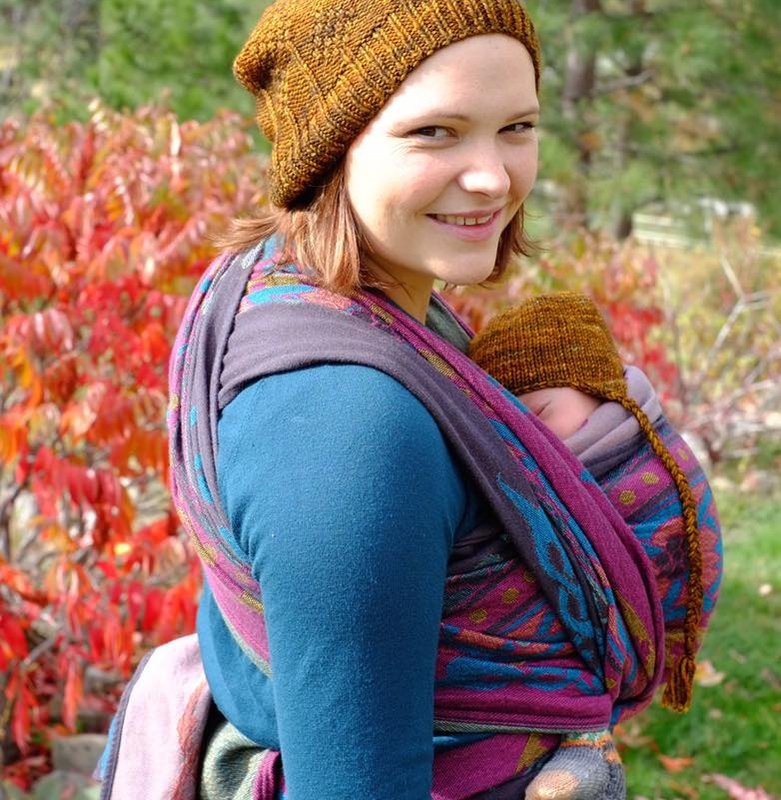 Category: Babywearing, Carrier Reviews, Chosing a Baby Carrier, Getting Started, Using the Mei Tai (DidyTai), Which Style of Carrier?